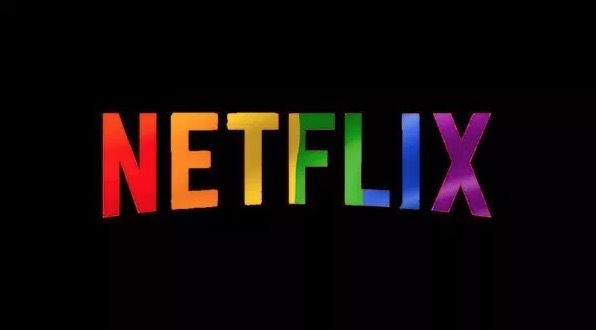 In a showing of support for LGBTQ people, Netflix has announced it will not do business in North Carolina as long as a key portion of the state’s House Bill 2 remains in effect. The streaming giant had considered shooting a new series, OBX, in North Carolina seeing as it takes place in, you guessed it, North Carolina. But even the show’s creator, Jonas Pate, who is from Wilmington, N.C., supports the move unless the state legislature addresses the hurtful law. Even though the law, which went into effect in 2016 and required trans people to use the restrooms that matched the gender printed on their birth certificates, was partially repealed in 2017 and replaced with HB 142, activists still see a major problem. Namely, HB 142 bars municipalities from enacting non-discrimination ordinances that could protect LGBTQ people until 2020. “This tiny law is costing this town [Wilmington] 70 good, clean, pension-paying jobs and also sending a message to those people who can bring these jobs and more that North Carolina still doesn’t get it,” said Pate. Netflix will end up spending roughly $60 million in whichever state production ends up in. For now, that’s looking like South Carolina. “That is a decision the legislature has to make and realize that it is one more opportunity we are losing if we don’t,” freshman N.C. Sen. Harper Peterson (D), told the Wilmington Star News. OBX is a coming-of-age story about four teens in the Outer Banks whose lives are changed when a hurricane cuts off all power to the islands. We get it, you’re on a “singles” site (since you put it every post you respond to here) and we can “write” you for love, affection and talk. Now how much is the bill? Excellent news! This action by Netflix verifies my comments about businesses costing anti-lgbtq state laws a lot of money. Ok good on them for saying FU and your hate laws…..but SOUTH CAROLINA????? Talk about going from frying pan to the fire..
Brian Kemp, who stole Georgia’s governor’s office, just confirmed that he will fulfill his campaign promise to strengthen religious freedom laws. He doesn’t care what Georgia’s film industry thinks.